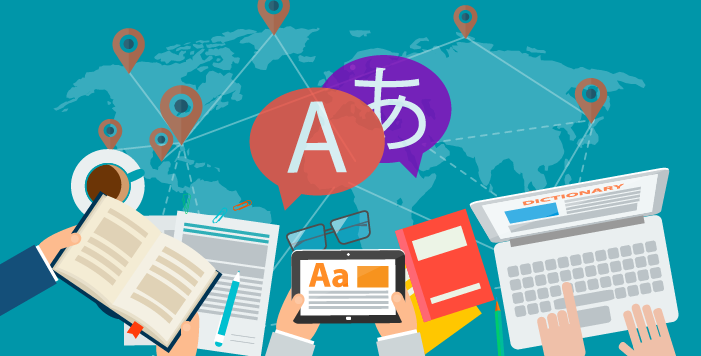 Our translation agency offers translation, interpretation, and subtitling services across Canada in order to meet your translation and interpretation needs, regardless of your location. No matter the city, whether in Canada or almost anywhere in the world, we will be able to provide you with interpreters and translators for your projects. Upload the document(s) you want to translate and we will get back to you with a free quote.